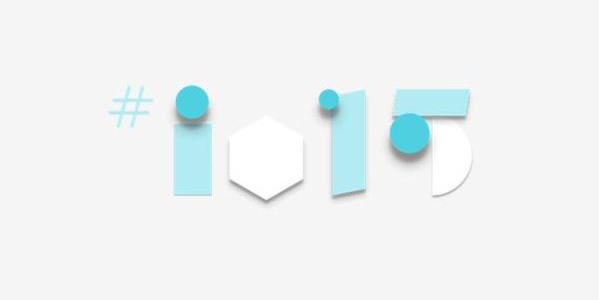 Google is about to overwhelm guests at its I/O Developer Conference in San Francisco's Moscone Center with big announcements for the company's latest projects. During the event, spanning May 28th and 29th, we will be on the lookout for updates on Android, Android Wear, Google Cardboard, Chrome, and more. If you are interested in watching the livestream, you can do so below.